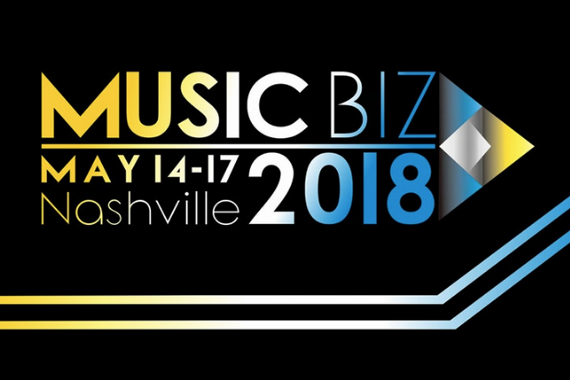 The Music Business Association (Music Biz) today announced the preliminary agenda for Music Biz 2018, which will be held May 14-17 at the Omni Hotel in Nashville. The event will celebrate the Association’s 60th anniversary with a diverse program of keynotes, panels, workshops, award presentations, and other sessions, including a Keynote Presentation from YouTube/Google’s Lyor Cohen; the third annual Music’s Leading Ladies Speak Out, featuring a Keynote from Republic Records’ Wendy Goldstein; the Awards Breakfast, featuring presentations to the RIAA’s Cary Sherman and Dimple Records’ Radakovitz Family; the Awards Luncheon, featuring presentations to Scooter Braun (who will also Keynote) and singer/songwriter Julia Michaels; and other returning favorites such as the sixth annual Metadata Summit, the Brand Summit, the Entertainment & Technology Law Conference, and the second annual Digital Music Workshop series featuring Amazon, Apple Music/iTunes Connect, Facebook, Pandora, Spotify, SoundCloud, and YouTube Music. Joining them will be new sessions such as the Fund Your Future Summit, Podcasting Summit, NEXT GEN NOW panel, and Indie Artist & Songwriter Forum. This four-day program will explore today’s ever-evolving music landscape, while celebrating the legacy of those individuals and organizations who paved the way for monetizing music by creating and sustaining the music business. To see the currently confirmed program, visit musicbiz2018.sched.com. The conference will feature a variety of high-level speakers, including Lori Feldman of Warner Bros. Records and Marieke Bianchi of Warner Music Nashville, who will discuss brand partnerships and the data behind them; Cherie Hu of Billboard/Forbes and Jackie Augustus of SB Projects, who, along with other young executives, will explore the future of the music industry; musician/songwriter/activist Justin Tranter and singer/songwriter/producer Shane McAnally, who will discuss LGBTQ storytelling in music in a panel powered by GLAAD. For a list of currently confirmed speakers, visit http://musicbiz2018.sched.com/directory/speakers. The conference will kick off on Monday, May 14, with a series of exclusive Digital Music Workshops hosted by Amazon, Apple Music/iTunes Connect, Facebook, Pandora, Spotify, SoundCloud, and YouTube. These workshops will give attendees an insider edge on exposing, marketing and promoting their music on these platforms. This year’s Entertainment & Technology Law Conference will provide a crash course on the most pressing legal matters impacting the music business. Two new events will be launched —the Fund Your Future Summit, powered by Lyric Financial, and a Podcasting Summit. Tuesday, May 15, will begin with the sixth annual Metadata Summit, which has grown to become the definitive gathering of the metadata community. Billboard/Forbes’ Cherie Hu and SB Projects’ Jackie Augustus will lead the NEXT GEN NOW: Young Execs Rewriting Our Industry panel, which will take a look at the future of the music business as up-and-coming executives bring fresh ideas to the table. The Indie Artist & Songwriter Forum, powered by Songtrust, will give these committed creators a place to address their unique challenges. 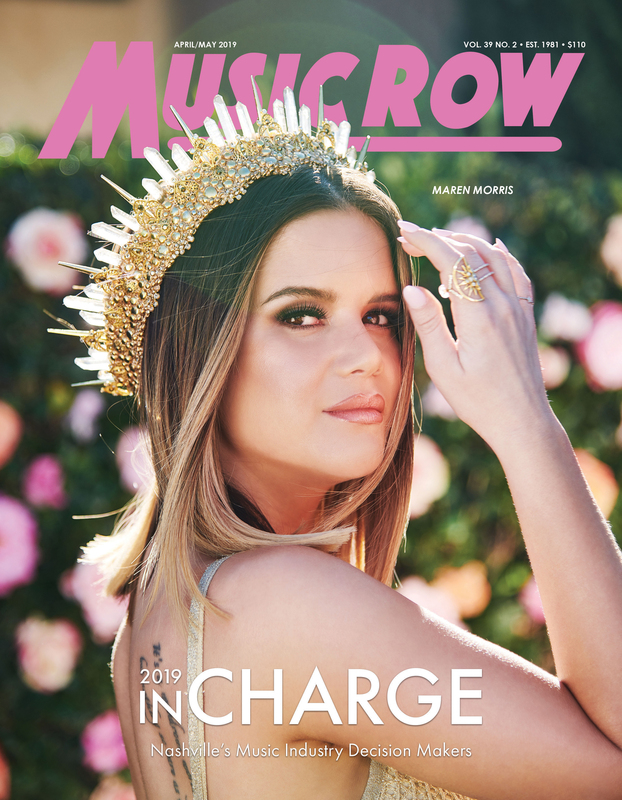 The third annual Music’s Leading Ladies Speak Out event, powered by Nielsen Music, will be headlined by a Keynote Presentation from Republic Records’ EVP of A&R Wendy Goldstein. Music Biz will hand out its industry-focused awards on Wednesday, May 16, at the Awards Breakfast & Presentations, sponsored by the Country Music Association (CMA). This year, RIAA CEO Cary Sherman will receive the Presidential Award for Outstanding Executive Achievement, and the Radakovitz Family, owners of iconic Sacramento, CA-based record chain Dimple Records, will receive the Independent Spirit Award. In addition, Donio will deliver the annual President’s Address and Music Biz Chairman Fred Beteille of Facebook will deliver the Chairman’s Message and announce this year’s Scholarship Foundation recipients along with the 2018-2019 Music Biz Board of Directors. This year’s Brand Summit is a must-attend program for both brand executives looking to make music a part of their corporate identity and artists/labels looking for increased visibility through brand partnerships. Wednesday’s finale will be a Keynote Presentation from YouTube/Google Global Head of Music Lyor Cohen, who will discuss his career journey, his current role at YouTube/Google, and his thoughts on the future of the music business. The conference’s final day will begin with this year’s Career Day event, which has helped attendees from past years land internships and jobs at major music companies such as CAA, Redeye Distribution, and Sony Music Entertainment, among others. The Music Biz Awards Luncheon, sponsored by BuzzAngle Music, will honor singer/songwriter Julia Michaels, who will receive a Breakthrough Artist Award, and Scooter Braun, who will receive the Harry Chapin Memorial Humanitarian Award and end the ceremony with a Keynote Conversation. Each day will be filled out by a variety of other sessions and panels covering a diverse array of topics including Artist Tools, Asset Protection, Live Streaming, Blockchain, Brand Partnerships, Connected Car & Home, Consumer Insights, Copyright, Fan Engagement, Financial Literacy, Gen Z, Global Marketing, Hi-Res Audio, Indie Artists & Labels, Interactive Downloads, International Relations, Law, Licensing, Merchandising, Metadata, Monetization, Playlisting, Publishing, Sales Metrics, Streaming, Sync, Ticketing, Touring, Trademarks, UGC, Unclaimed Royalties, and Virtual Reality.